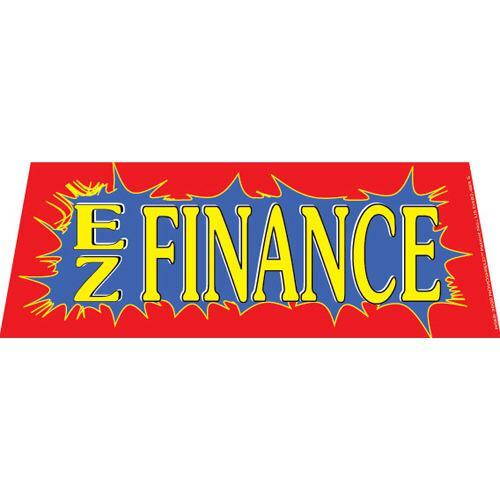 EZ Finance Red windshield banner great way to advertise. 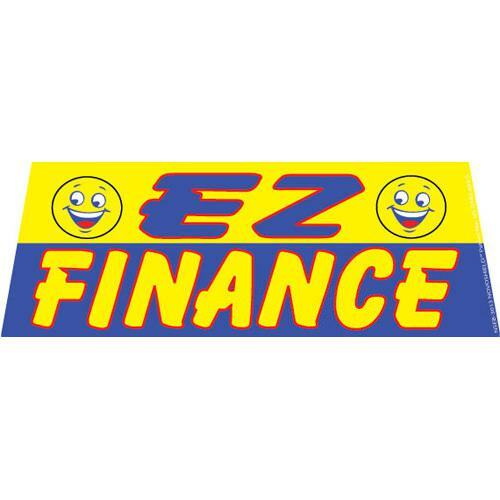 EZ Finance Red windshield banner is a red, blue and yellow banner. 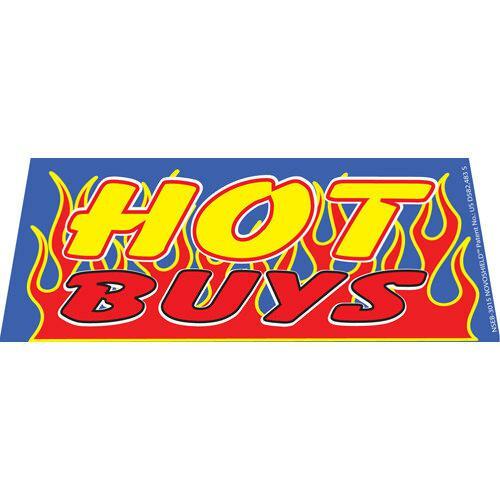 Windshield banners are great for auto dealerships, business or auto ships. 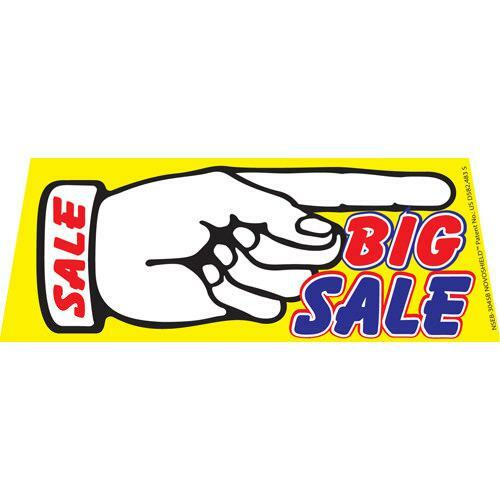 Our windshield banners are easy to set up with aluminum poles on both ends with bungee cords for easy attachment. 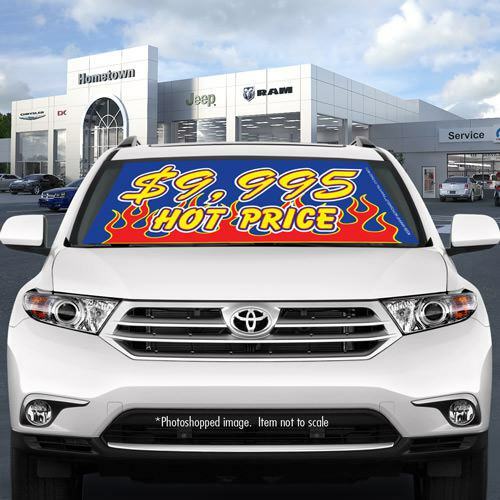 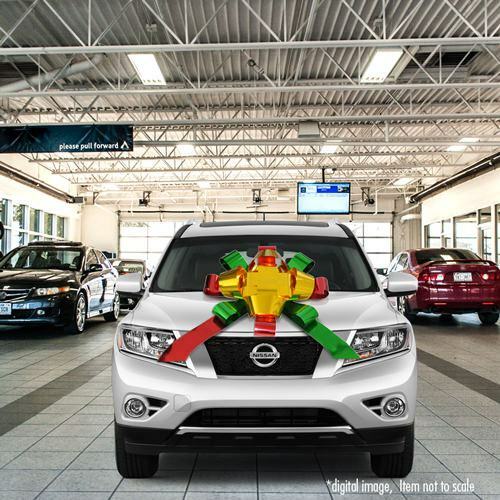 Attract customer with this bright windshield banner!